Ahhh, dandelions. That ubiquitous lawn weed is the nemesis of suburban homeowners everywhere (don’t fight them; it’s useless). But actually, as is the case with a lot of “weeds,” dandelions are chock full of goodness, and have been widely used in traditional healing for millennia. They’re one of the best leafy green sources of beta-carotene and vitamin A, and also contain significant amounts of vitamin C, fiber, potassium, iron, calcium, magnesium, and a variety of other trace minerals (for further reading, go here). In fact, dandelions are widely recognized to be better even than spinach, one of the original “superfoods.” If Popeye ate dandelions greens instead, he’d be an absolute beast. So if you feel the need to wage war, at least put them to good use! 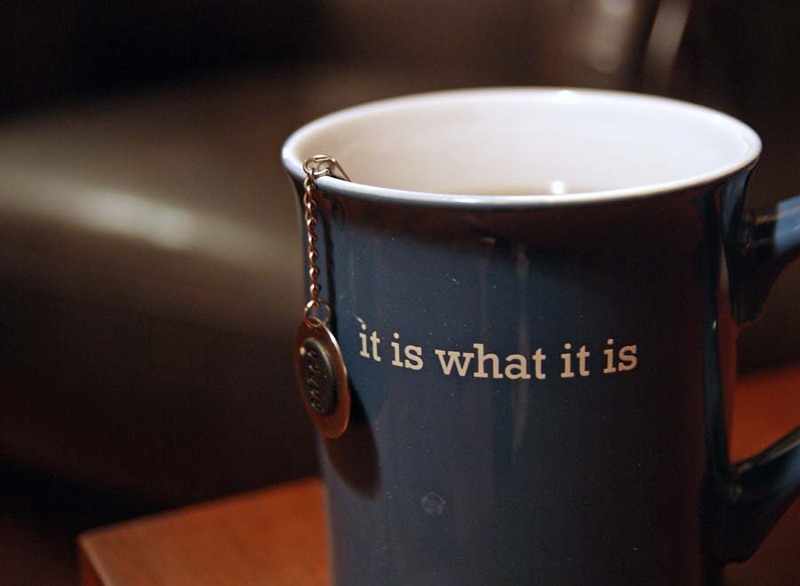 While I certainly encourage you to add the greens to a salad, saute them in some butter, or pick the flowers to make wine, this post is about the root; namely, making dandelion tea. Dandelion tea mixes can be found in most health-food (and probably even non health-food stores) as it’s pretty popular in detox plans. And with good reason – dandelion is a very effective liver tonic, and can help improve digestion and the overall function of the entire digestive system, reduce water retention and bloating (it’s a mild diuretic), cleanse the blood, and even help lower cholesterol. 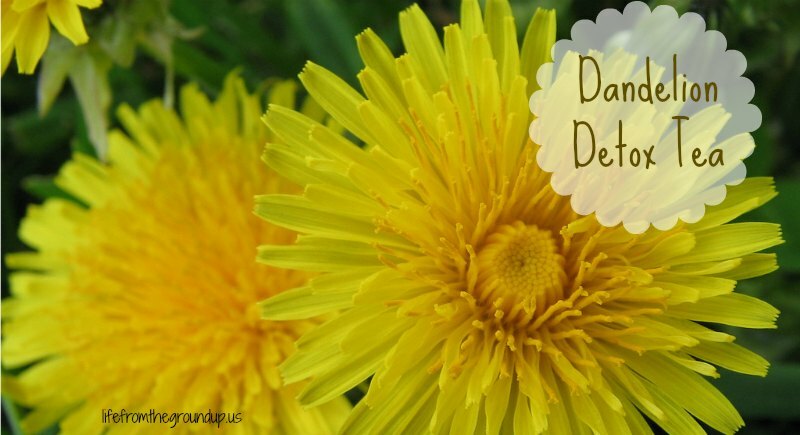 Of course, why would anyone buy dandelion tea when you can easily make your own? Assuming you have a yard (or even just a plot of land nearby that you have access to), you probably have a source of dandelions. The preparation is the same as the chicory “coffee” that we introduces last summer (and incidentally, a chicory-dandelion tea is a delicious mix). Simply find a plant or two and pull them out, with as much of the root as possible (a trowel may help, since the roots tend to break off easily if you just yank the leaves). 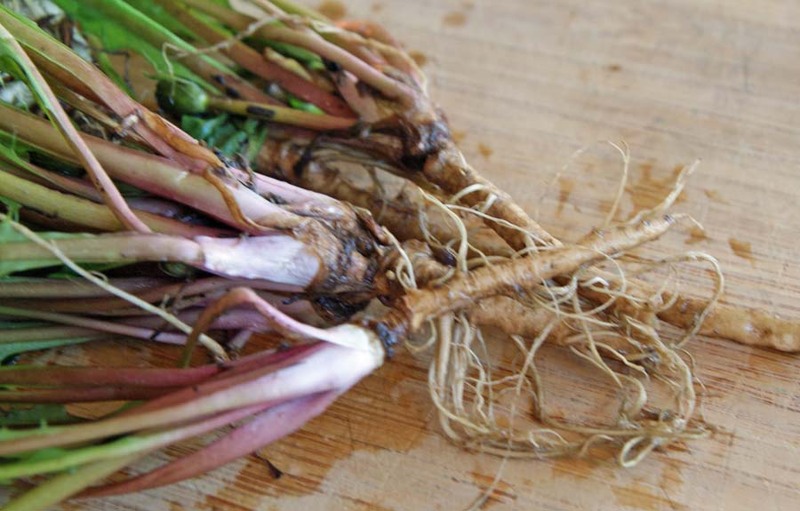 Scrub the roots, trim them, and cut into roughly 1/4″ chunks. Put them on a cookie sheet and pop them in an oven (or dehydrator) at about 200 F for an hour or two (check occasionally), or until toasty. Put them in jar for storage, and when you’re ready to make your tea, pulverize using either a coffee grinder or mortar and pestle. Steep in boiling water, strain, and enjoy! It’s not bitter like you might expect, if you’ve ever eaten the leaves, and makes for a pretty refreshing drink.